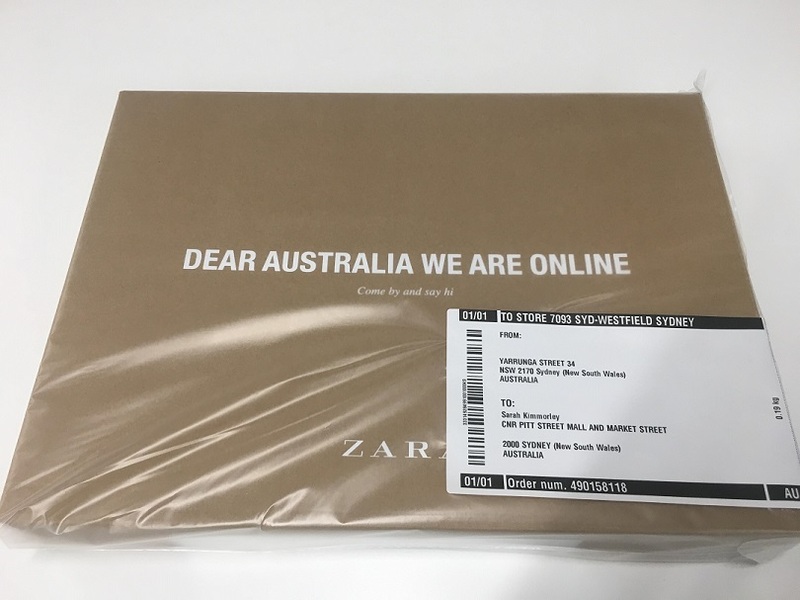 Online shopping wars in Australia are heating up following the launch of Zara’s e-commerce offering. Speed, delivery options and returns remain the critical points for a successful business. Find out from BluJay Solutions’ Regional Director ANZ, Paul Soong, about how the launch will impact the local market and what retailers must mater to succeed. Shippers – Get Set to SOAR at our Upcoming Conference!